Welcome, and thank you for your visit. We offer a wide array of bespoke glass solutions alongside a full glazing and design facility for London and the South East. With a wealth of experience in working closely with architects, interior designers, builders and home owners, we have formed long lasting relationships and a continually growing client base due to the levels of service we pride ourselves on. 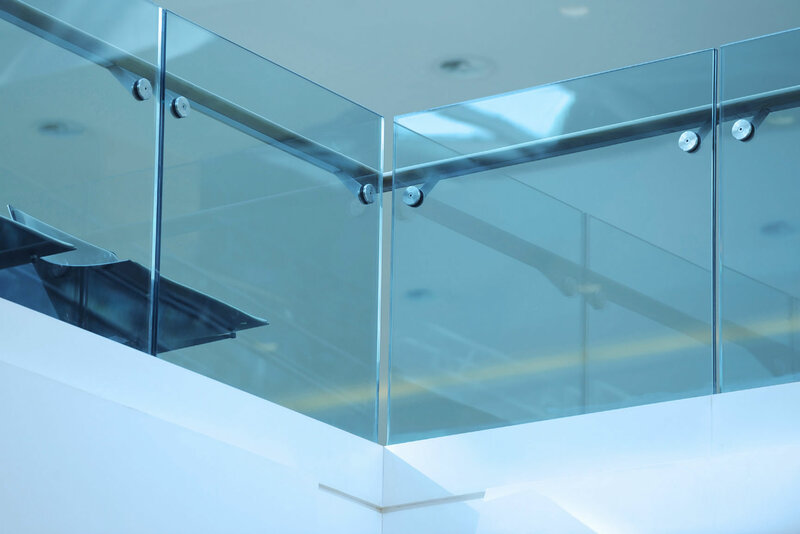 We specialise in walk on glass, frameless glass balustrades, frameless glass shower screens, coloured glass splashbacks and frameless glass partitions. Please feel free to browse our website, if you don't find what you are looking for please call our office or send an enquiry/email and we will endeavor to assist you. With bathrooms becoming increasingly individual, more and more people are opting for bespoke glass shower screens to enable them to meet specific designs. 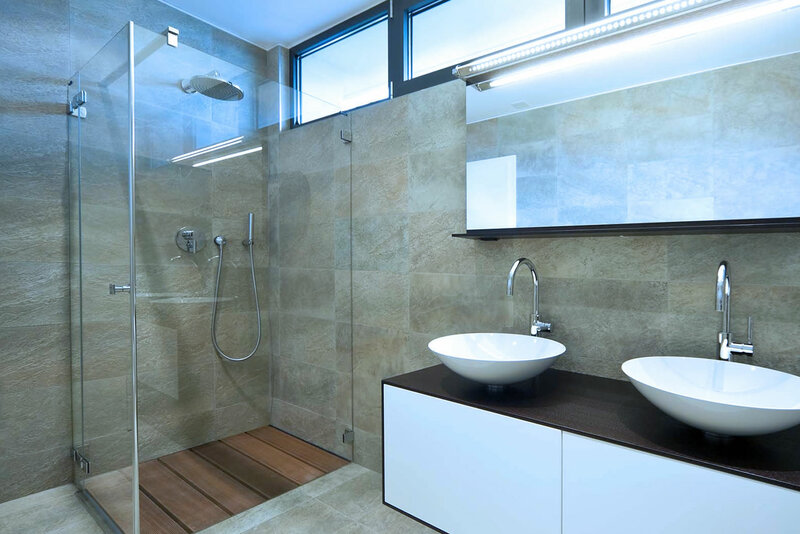 For wet rooms, shower enclosures or bath screens you can rely on us to find the perfect solution for you. 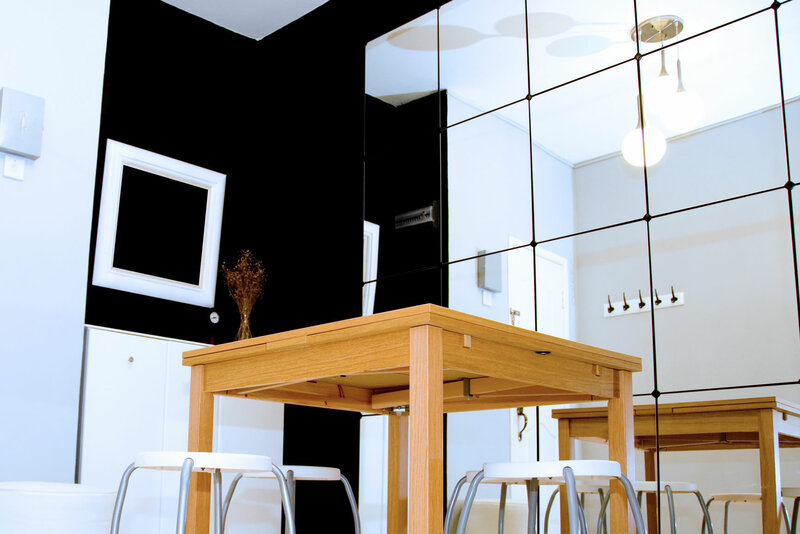 Be it for visual purposes or to create that all important sense of space, mirrors are a great addition suitable for almost any application. From bathrooms to bedrooms, gyms to studios or perhaps walls to ceilings, the list is endless! 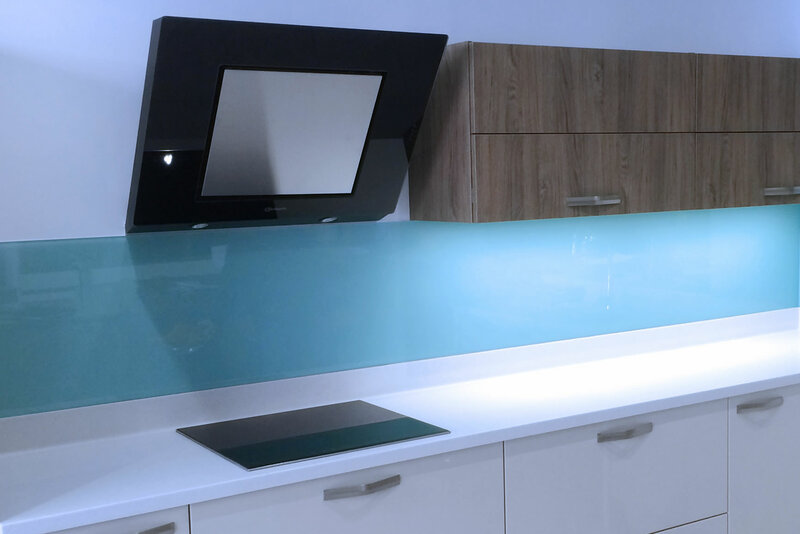 Here's your chance to be individual, with over 18,000 colours to choose from you could give that designer feel to your home by installing our coloured glass as a splashback, wall panel or worktop making this exciting revolution a reality for any room. 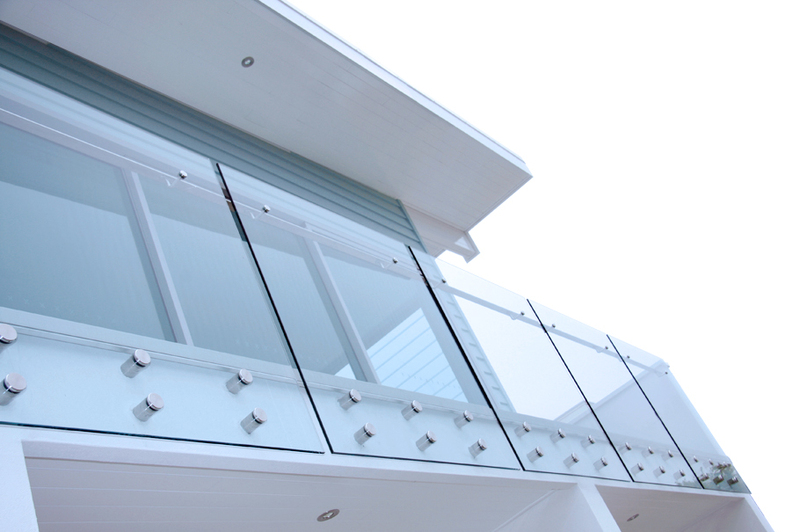 Glass Balustrades are a highly versatile product when used for this purpose, be it for balconies, terrace's, staircase's or swimming pools, glass provides a tough barrier with a clean and modern finish maximising both light and views.